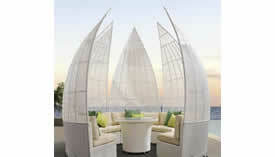 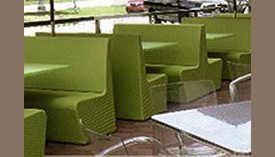 • We proudly offer Sunbrella, Serge Ferrari, Twitchell Corp, Spuncrylic, and other custom fabrics upon request. 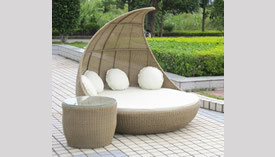 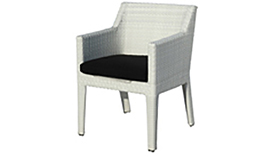 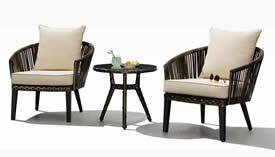 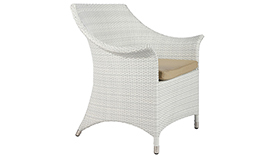 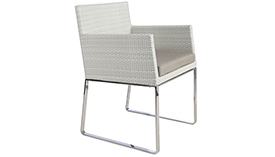 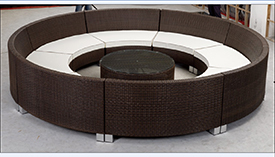 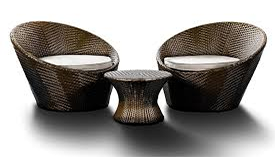 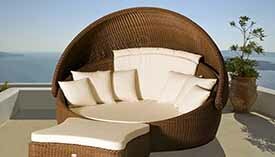 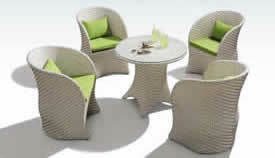 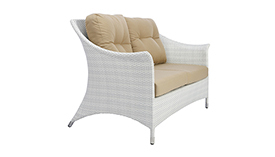 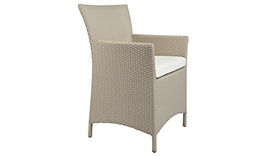 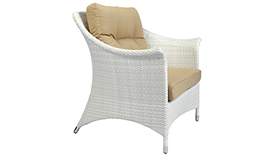 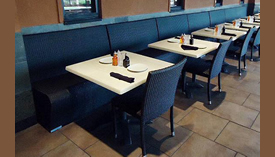 • Seating sets can be ordered in both round or flat wicker in many different available colors. 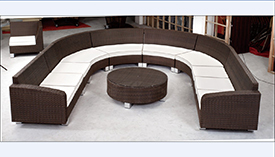 Please contact us on all options and selections. 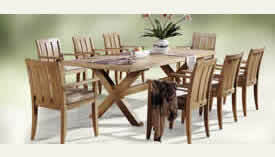 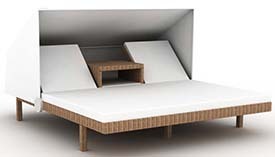 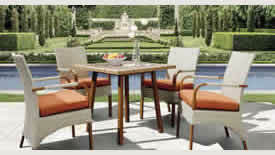 • Teak and wooden furniture can be ordered with multiple finish option that best suit the end user environment. 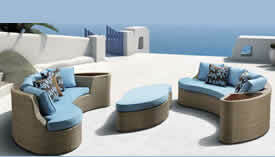 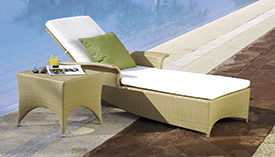 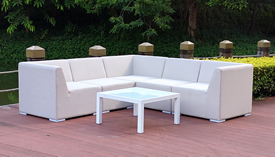 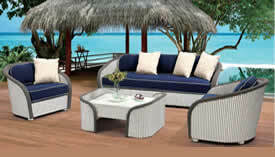 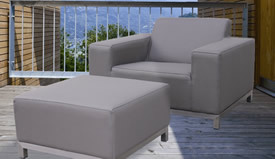 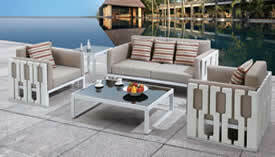 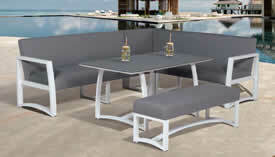 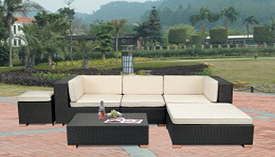 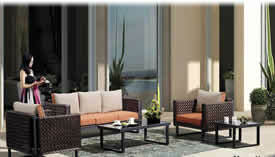 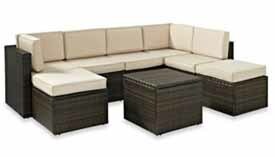 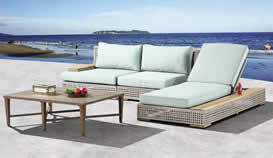 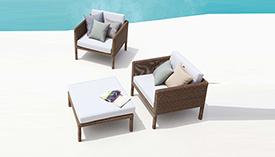 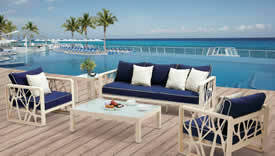 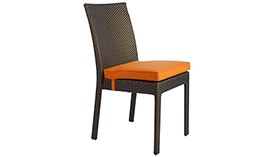 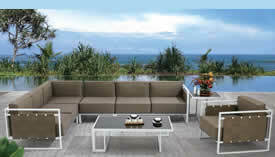 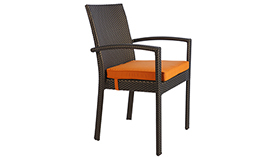 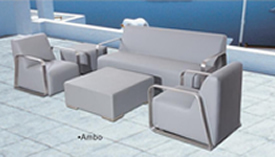 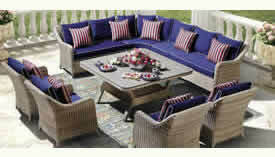 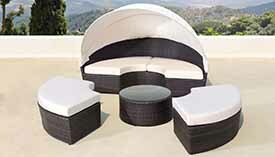 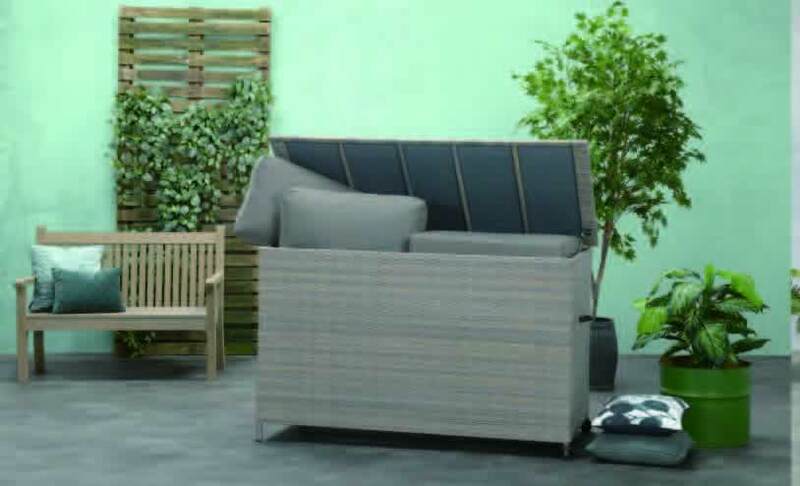 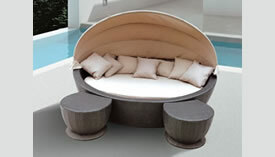 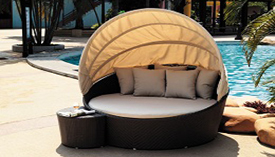 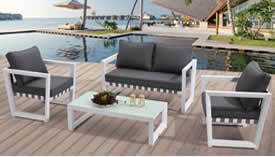 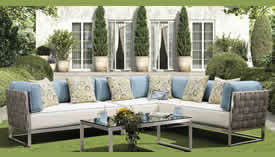 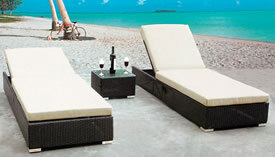 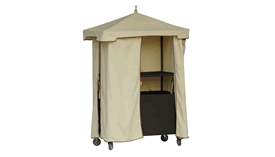 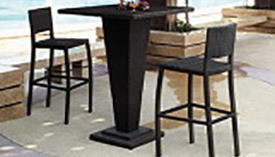 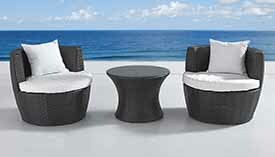 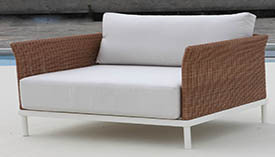 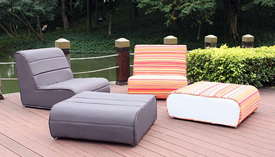 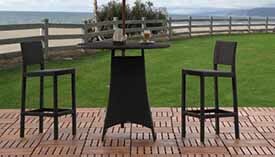 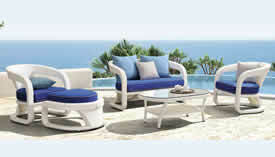 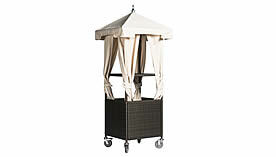 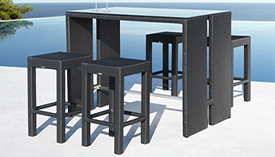 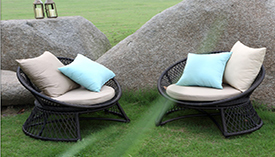 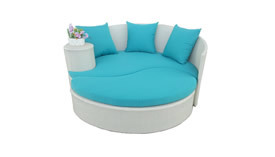 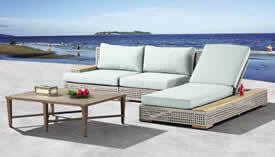 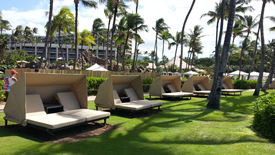 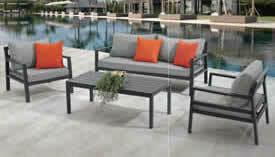 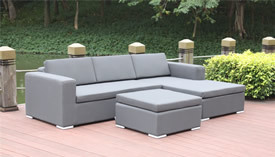 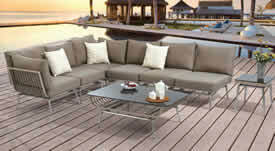 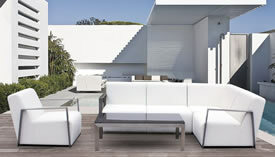 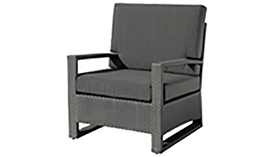 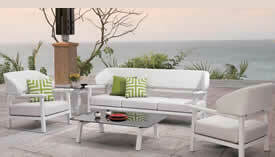 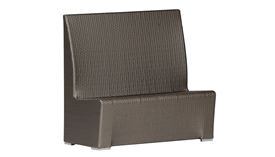 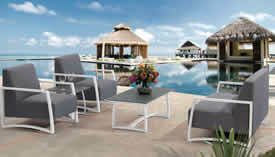 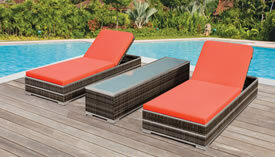 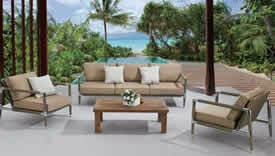 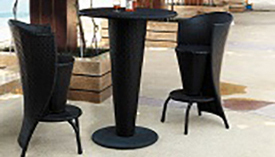 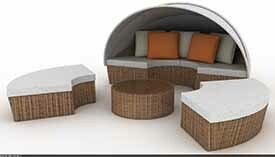 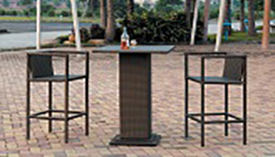 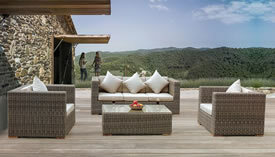 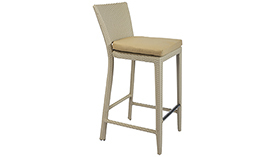 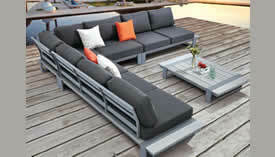 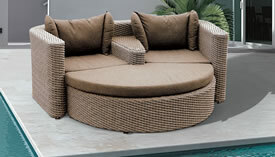 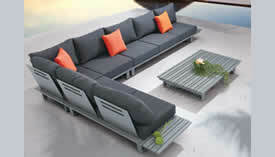 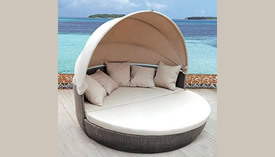 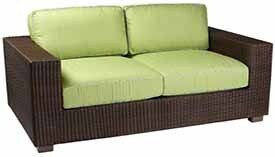 • For all our outdoor sets, there are many different waterproof fabric and cushion options to match any color scheme. 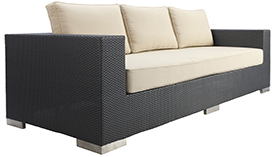 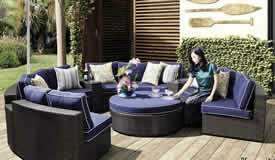 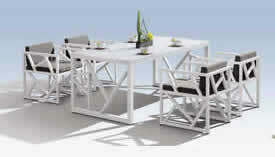 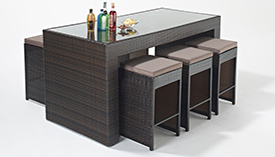 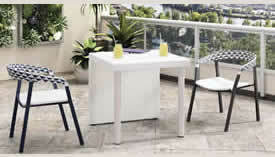 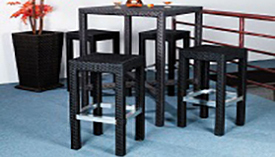 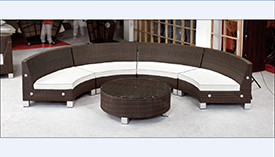 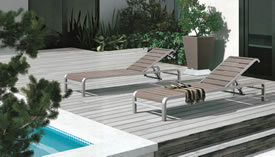 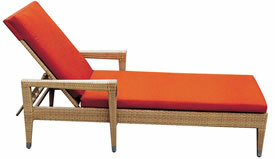 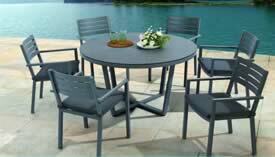 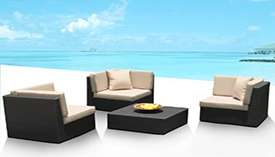 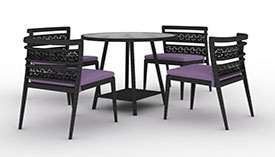 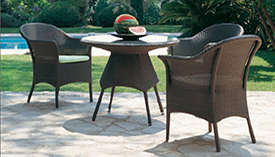 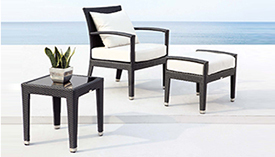 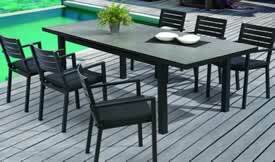 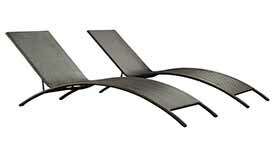 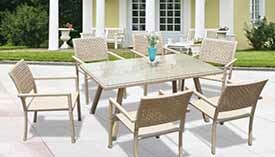 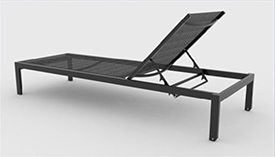 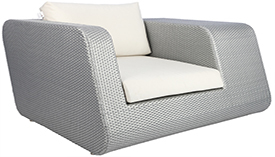 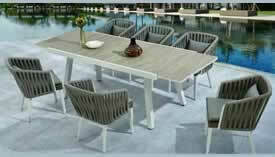 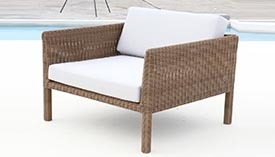 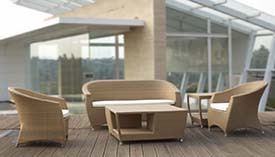 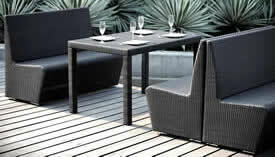 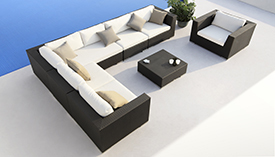 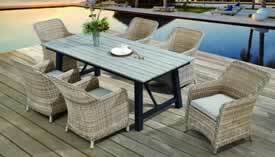 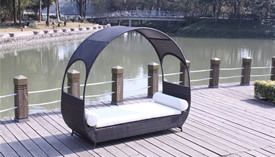 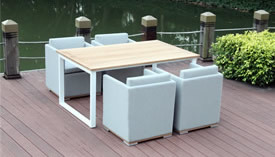 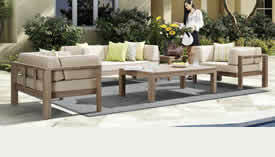 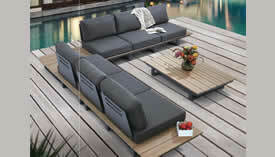 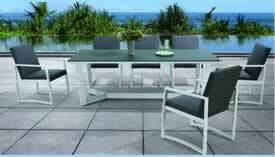 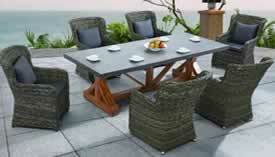 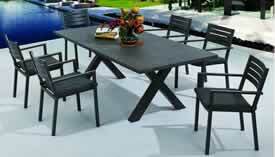 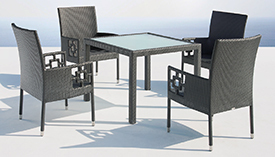 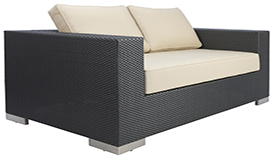 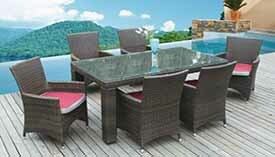 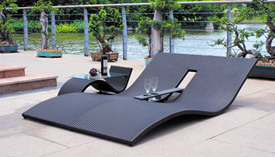 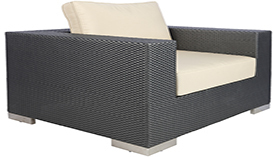 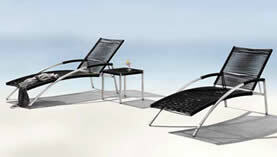 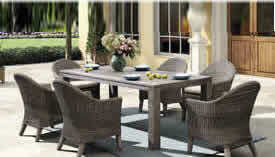 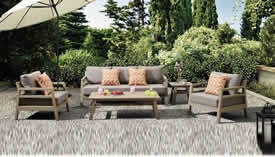 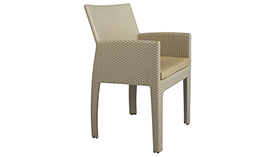 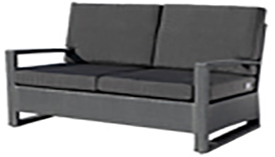 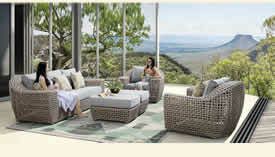 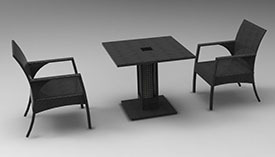 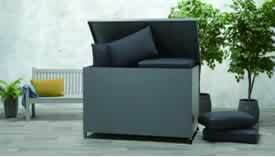 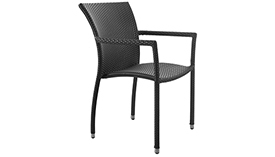 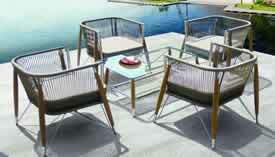 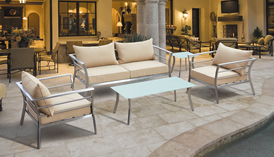 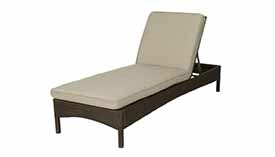 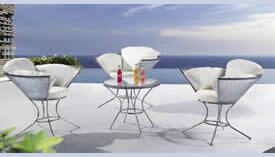 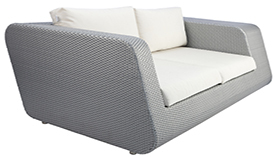 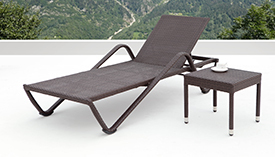 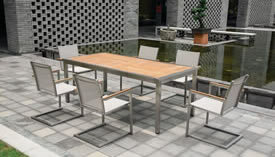 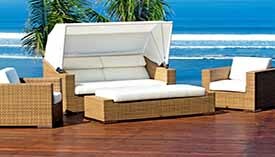 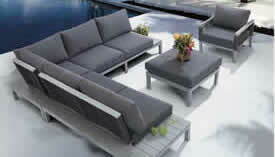 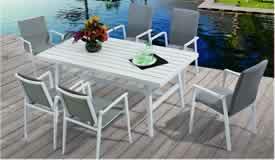 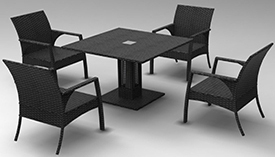 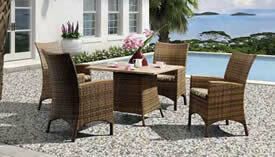 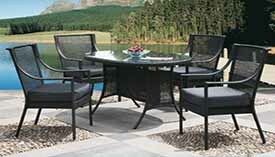 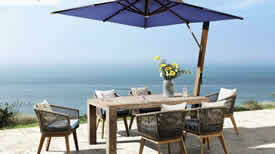 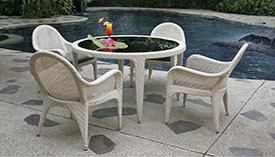 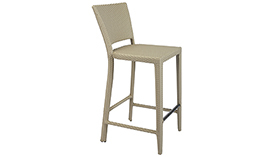 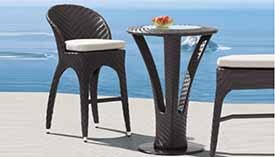 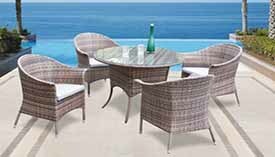 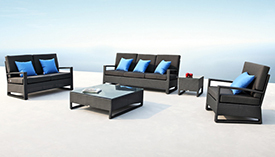 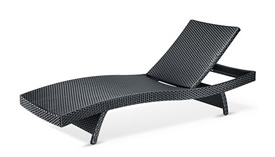 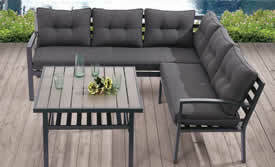 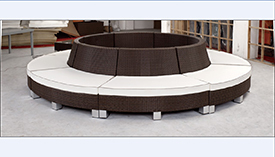 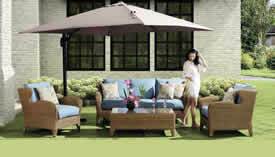 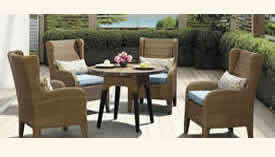 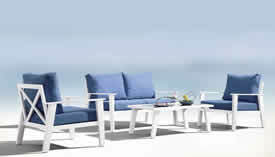 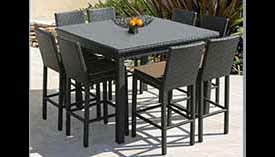 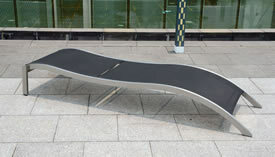 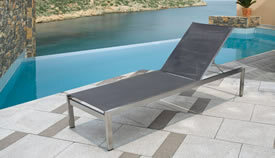 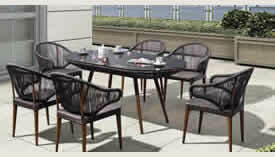 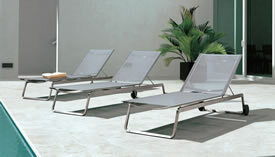 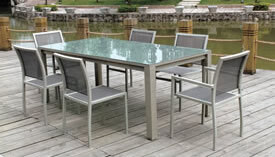 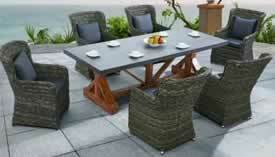 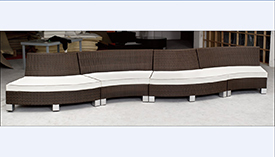 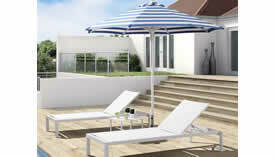 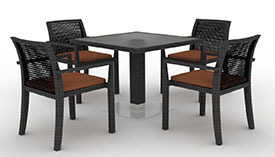 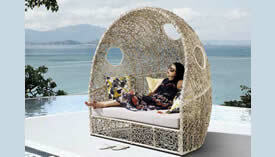 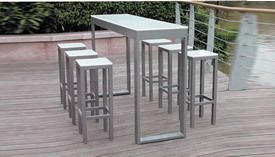 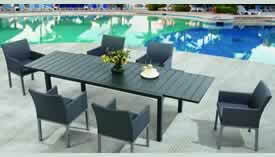 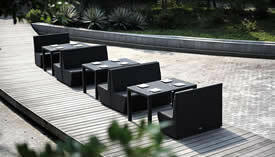 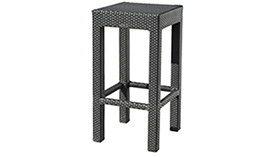 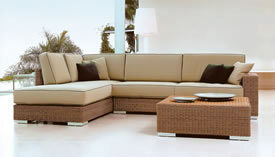 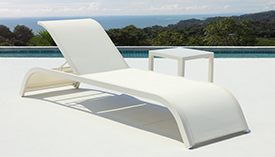 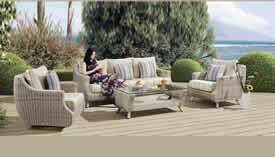 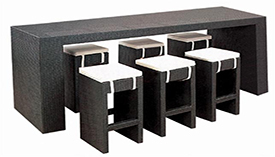 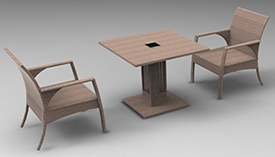 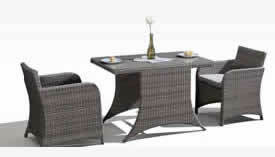 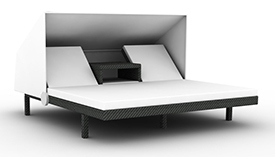 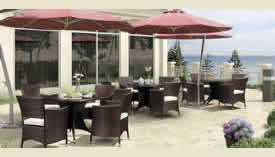 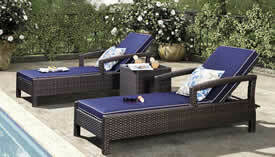 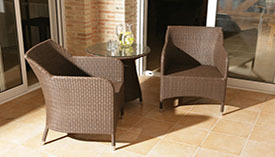 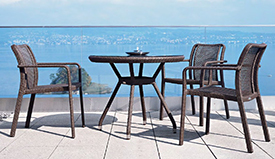 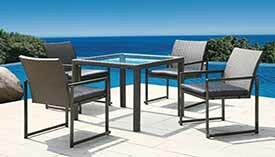 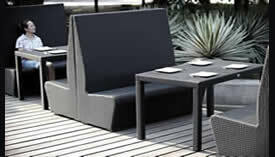 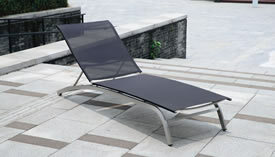 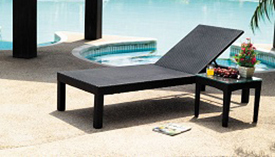 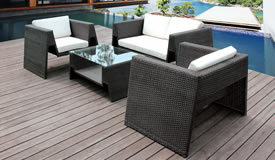 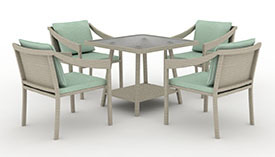 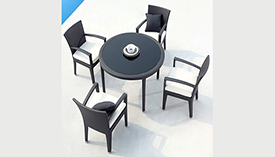 • All our outdoor furniture carries industry standard type warranties and we guarantee excellent quality. 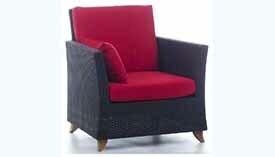 • Save significant money on all types of ourdoor furniture made to order and fit any design scheme or use.